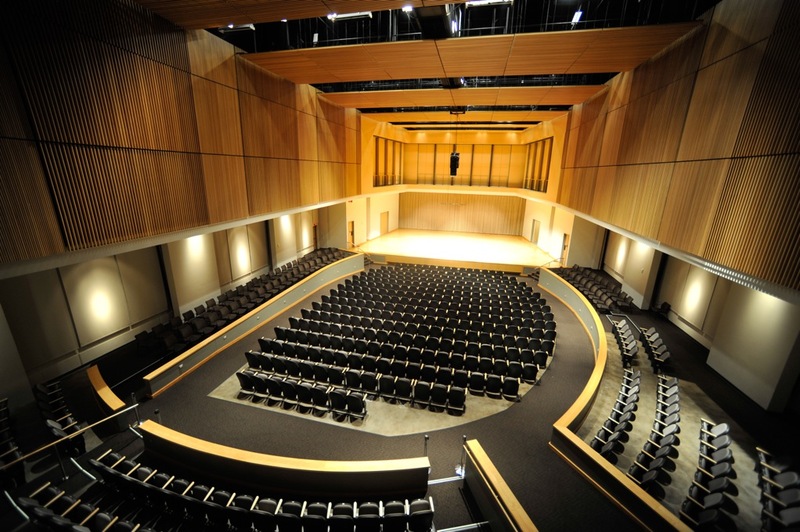 This KSU School of Music performance features KSU Philharmonic, led by Assistant Professor of Music Education, Dr. Nancy Conley, and KSU University Band, led by Assistant Director of Bands, Dr. Trey Harris. Donohue, Joseph and Upshaw, Mason, "Philharmonic and University Band" (2018). School of Music Concert Programs. 1105.